Dedicated Server Hosting In Bangalore with Unlimited Resources and Traffic. Access Physical Backups, Get SEO Benefits and More. Choose the best dedicated server hosting plan from Server Basket located at Bangalore data center. We offer affordable hosting plans for SMEs, e-commerce websites, ISVs and individuals etc., with any OS compatibility, local data center, data backup delivery and 100% uptime. Get our cheapest dedicated hosting plans immediately to get best SEO ranking to your website, 24/7 tech support and top security features. What are you still thinking about? Order soon immediately. Our dedicated server hosting is best options for small to mid-range enterprises located at Bangalore. We offer you the best hosting services that will meet all the requirements of your SME. We provide you with the best dedicated server hosting plans at affordable prices, with inbuilt features you need and ensure 100% uptime to meet all the client requirements. Get started with our dedicated hosting services Bangalore to face all the growing challenges of your SME. We provide you with a great level of compatibility with any OS version to match your business environment. 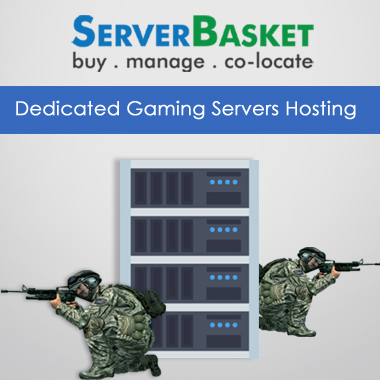 Server Basket help you to work on demanded platform including all versions of Windows and Linux. Linux OS is an open source being highly efficient as well as cost-efficient. 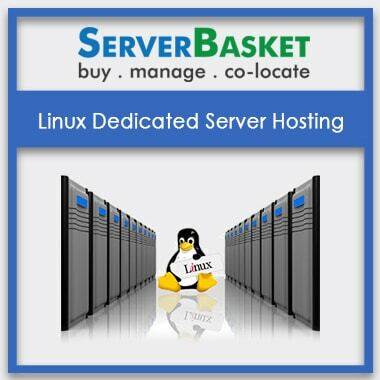 Server Basket also support RedHat Linux, offer root access, SSH and FTP access. While Windows OS is bit expensive but it comes with own Microsoft user interface, integration, SQL server and other applications. We configure the servers and install your chosen OS for your ease of business. We have 4 tier data center facility located in Bangalore with inbuilt high-end configuration hosting servers. These high-end servers at our data centers help you to run your business progressively in an efficient manner. Our Tier 4 data center in Bangalore location offer you highly secured data center environment and ensure bulletproof security to your business information. Local Datacenter at Bangalore, ensure fastest server connectivity and less load time to your website. Get our dedicated server hosting at Bangalore to achieve better SEO ranking to your website or online business. With best Search Engine Optimization ranking, your website results in the top search list of users. Usually, all the users trust on search engines, which offers the website presence in the top position, according to the keywords used by the user to search. With top SEO Ranking, your business grows and definitely meets its objective and expectations. Low latency and quick load speed are some of the crucial factors along with local hosting. Reap maximum SEO benefits with local dedicated hosting Bangalore. We guarantee you 100% server uptime with our dedicated server hosting plans to maintain your business standards and no loss of visitor traffic. 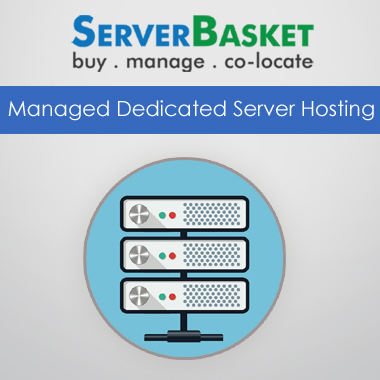 Server Basket has its own in-built infrastructure as well as its servers are hosted in Asia’s best datacenters with best hardware to contribute 99.995% uptime (almost 100%) to your business at the least. High-end network security is maintained to ensure maximum uptime, stability and uninterrupted operations of your enterprise. With 100% promised uptime, Server Basket guarantees round the clock availability of your server. We have an exclusive back up delivery option for all your business and personal data. All the websites or business hosting experiencing dedicated server hosting from Server Basket at Bangalore location are promised with physical backup delivery on demand at free of cost. Your complete backup details are taken into a physical storage device and sent to you anywhere in Bangalore. We can deliver your backup to any location within Bangalore city, offering easy data protection and recovery in case of any unexpected error or issue such as system crash or failure. Server Basket offers you high-end security to reduce the risk of vulnerabilities, malware etc attacking your important and confidential database and files. We have included Anti-Virus, anti-spam and firewall protection to prevent threats, attacks and malicious activities on the server. 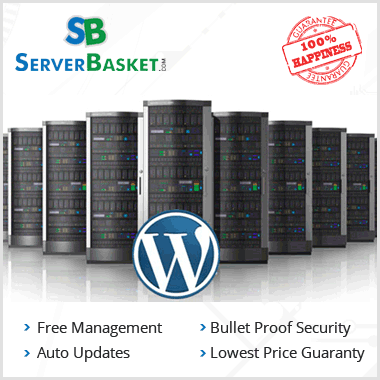 Server Basket do regular server security scans and regular protection software upgrades to stay completely protected. We keep a check on Ransomware attacks with anti-ransomware software and plan for data restoration in case of any failure. Server Basket offers you prompt and reliable technical team who support you 24/7 in dealing with important issues of your business with web hosts. Our support team helps to maintain your website available round the clock with no uptime issues. Our Tech support is certified in dealing with issues related to installation, OS compatibility, login errors, firewall and antivirus setup, script updates etc. Our professional customer support team can be contacted via phone or live chat or email.